The William Hill Lucky 7 Promotion is a great way to rack up piles of cash with minimum risk. This is a horse racing betting promotion for William Hill members. We will show you how the promotion works and how you can participate. William Hill Lucky 7 is a promotion rewarding the most successful horse racing bettors. It features a huge prize pool of £50,000 each week. The promotion is open to all new and existing William Hill customers. If you haven’t signed up with William Hill yet, we recommend you to claim their welcome free bets. After you have signed up for an account, make sure to use the bonus code C30. This will provide you with £30 in free bets which you can use to bet on a any event of your choice. Find out more about this exclusive offer here. After you have joined William Hill you can go ahead and select 7 horses from the chosen races and try to win the £50,000 jackpot! The competition usually takes place on Saturday and after you have entered the competition you may also edit your picks until the start of the first race. If one of your picks turns out to be a non-runner, it will be automatically replaced with the starting favorite for this respective race. If you manage to get all winners right, it’s time to collect your whopping prize of £50,000. When there is nobody who had all the correct picks, William Hill will give out £1,000 to current leaderboard leader instead. The leaderboard standings are determined by the amount of correct picks. If one of the races is cancelled, the jackpot prize will be reduced to £5,000 without a £1,000 consolation prize. If two races are not taking place, the prize pool is going to be £1,000. In the case that three or more race won’t take place, there is not going to be a competition during that week. Sign Up & Get £30 in Free Bets! How Do I Join the William Hill Lucky 7 Promotion? Sign up with William Hill. Log in to your account and select seven horses. One horse for each of the seven horse races selected by William Hill. After submitting your picks, William Hill may allow you to edit your picks until close time. If you sign up with William Hill through our link, you will become automatically eligible to participate in our monthly €1,500 Tipster Leaderboard. Only customers who have signed up with us will be able to participate. That means you will have the chance to win great prizes on top of your initial promo. Participate in our Tipster Leaderboard, Share & Win, Tipster Raffle, and Refer a Friend promos and win cash prizes, free bets, jerseys, and eSports in-game items! Due to the fact that most bookmakers are regularly changing and adding new promos to their site, it is definitely worth visiting our Promo Area frequently. With our own exclusive VIP-bet promos, our customers can participate, post betting predictions, and win great cash prizes, free bets, jerseys and more! 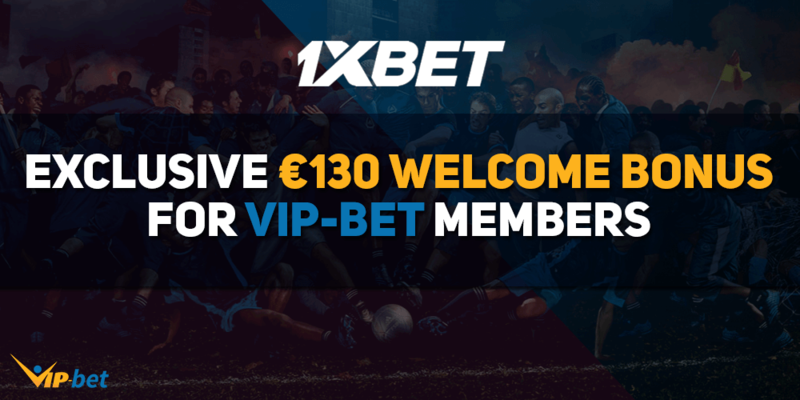 Our VIP-bet Tipster Leaderboard is our flagship promotion and features a huge €1,500 prize pool which will be split amongst our most successful punters. It is a monthly promotion which means that you will have a shot the top spot on a monthly basis. Don’t waste any more time and start posting tips and go for the big cash! If you like our Tipster Leaderboard promotion, why not share it with your friends and win prizes for doing so? Sign-up with any of the Featured Sportsbooks from this site and submit your username, like & share our Tipster Leaderboard, and win €10 in free bets every week. 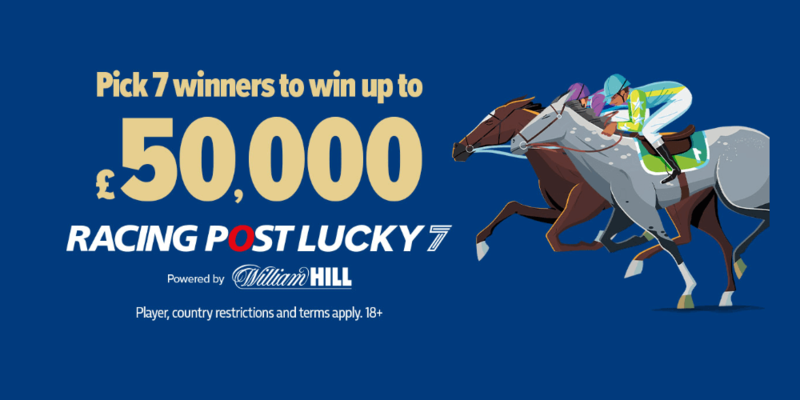 The Racing Post Lucky 7 Powered by William Hill competition (“Competition”) is open to UK, Channel Islands and Isle of Man residents aged 18 years or over only. Excluding employees of William Hill, their immediate families, and anyone else professionally connected with the Competition. The Competition opens for entries via the William Hill Lucky 7 Powered by William Hill mobile app (“App”) and online via the WH LUCKY 7 URL website and any other websites publicised for the purpose by WHG (International) Limited (“William Hill”) (collectively, “Websites”) at the times and on the dates announced in the App and/or on the Websites. The Competition closes on the times and on the dates announced in the App and/or on the Websites. Competition close time will be prior to start of the first of the seven races. The Competition may be made available on multiple occasions at the discretion of William Hill, in each case in relation to a different set of seven horse races. To enter the Competition, register and log-in to the App or onto one of the Websites and select seven horses. Being one horse from each of the seven horse races selected by William Hill for the applicable Competition. After the entrant has submitted their Picks William Hill may allow the entrant to edit their Picks until the close time for entries to the applicable Competition (but not afterwards). If any Pick corresponds to a non-runner then that Pick will be deemed replaced with the SP favourite. When there are joint SP Favourites then the Pick will be deemed replaced with the SP Favourite with the lowest racecard number . If for any reason the information to determine the SP Favourite is not available to William Hill, or if William Hill determines that the use of the SP Favourite would not be appropriate for any reason, then William Hill may elect to use a different mechanism to replace non-runners. – If William Hill believes that any one person has made or may have made more than one entry then we may disqualify all entries that we believe have been made by that person. – If William Hill believes that any one person has or may have created more than one registration then we may block all such registrations from submitting entries to the Competition. When assessing whether to disqualify any entries on the grounds that the maximum number of entries per person may have been exceeded, we may – at our discretion – base its decision on the entrant’s email address, name, IP address or any other information, data, variables or factors. Winner selection will normally take place within one week of the end of the last of the seven races. 4. 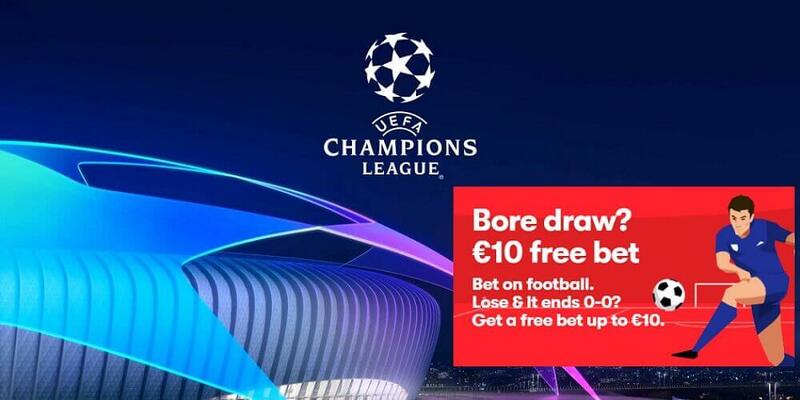 Receive up to €30 as a matched free bet. 4. Getza up to €30 as a matched free bet.